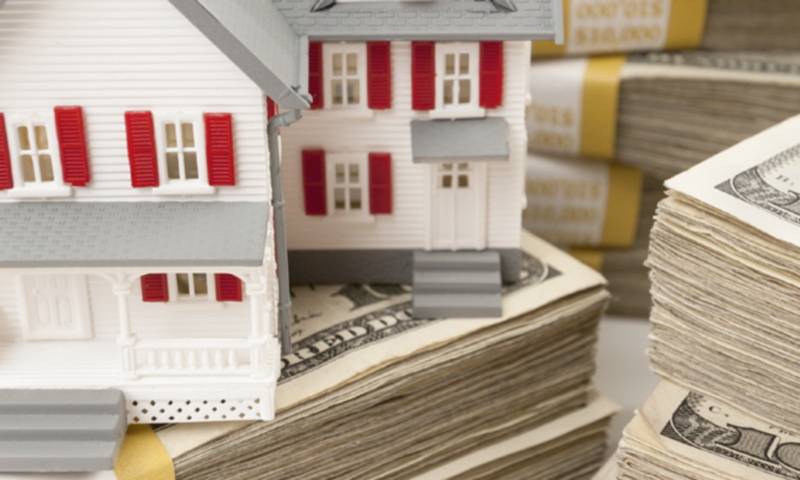 Cash Flow King! 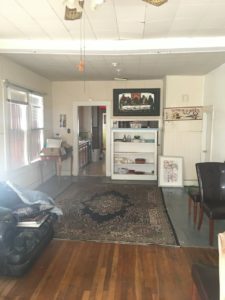 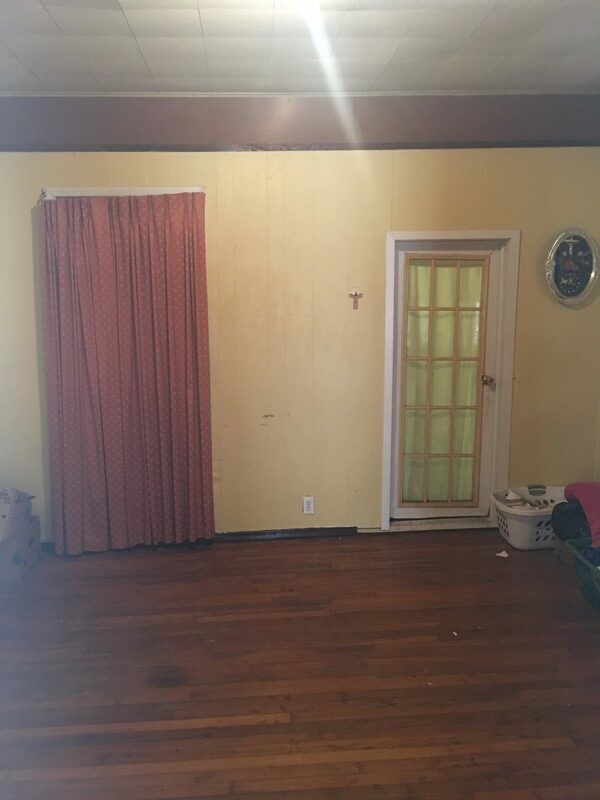 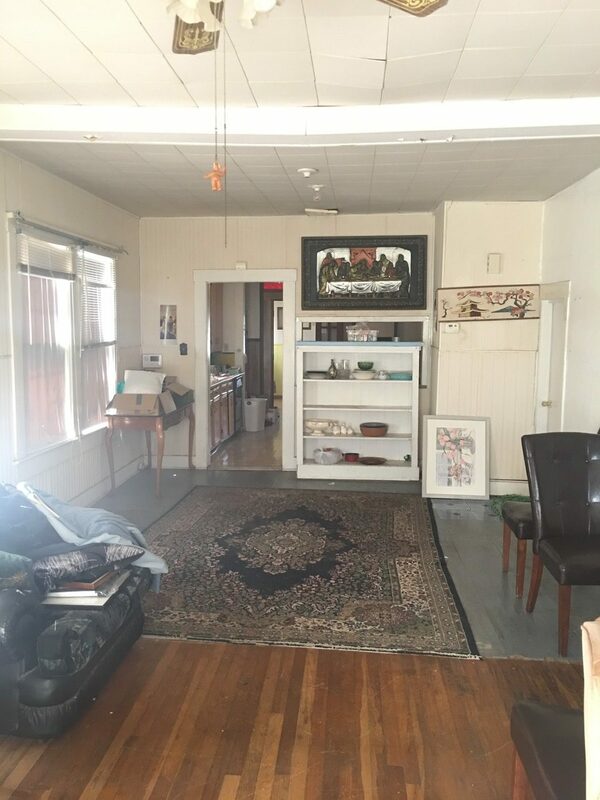 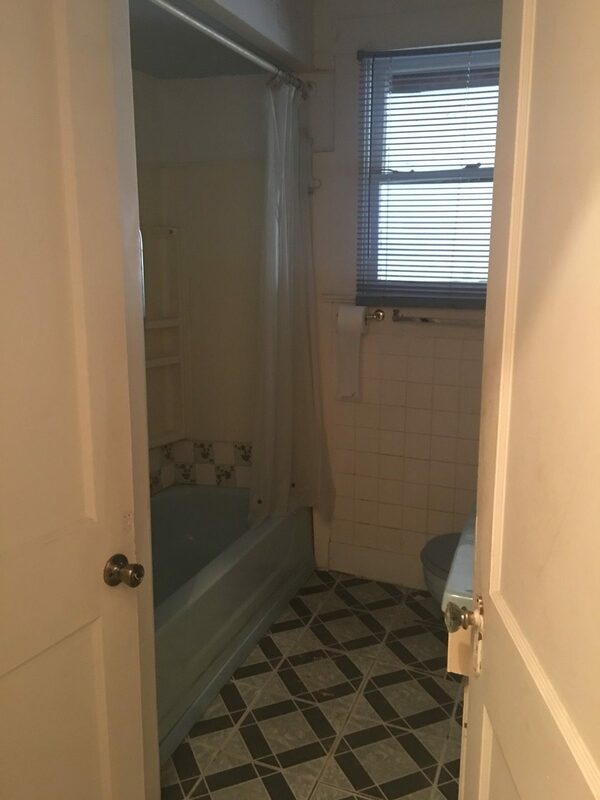 With love and vision this unique corner lot home has a ton of potential. 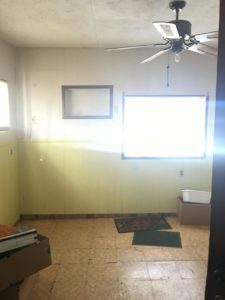 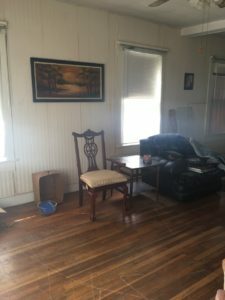 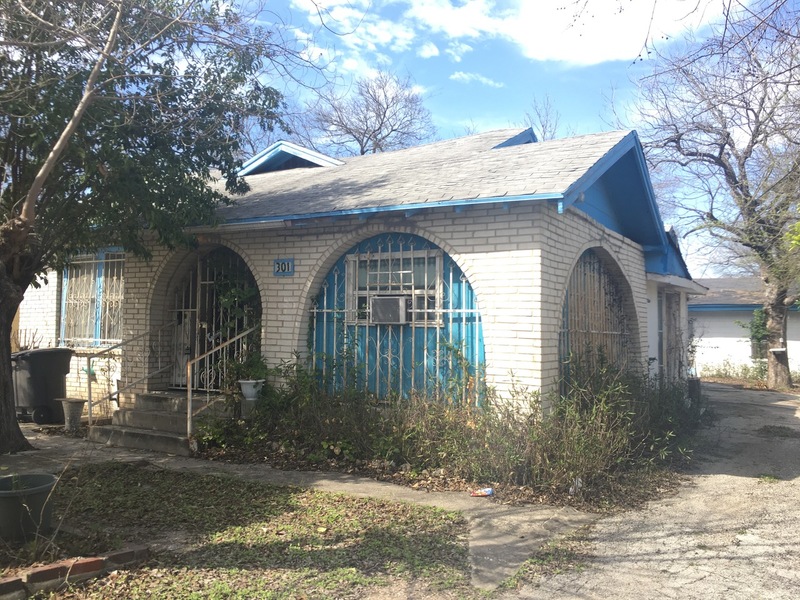 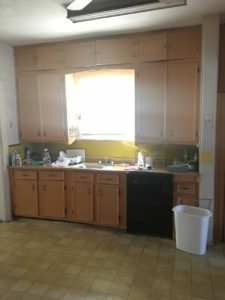 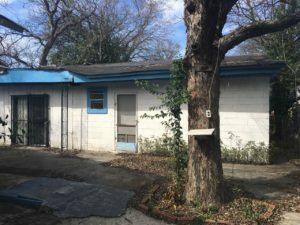 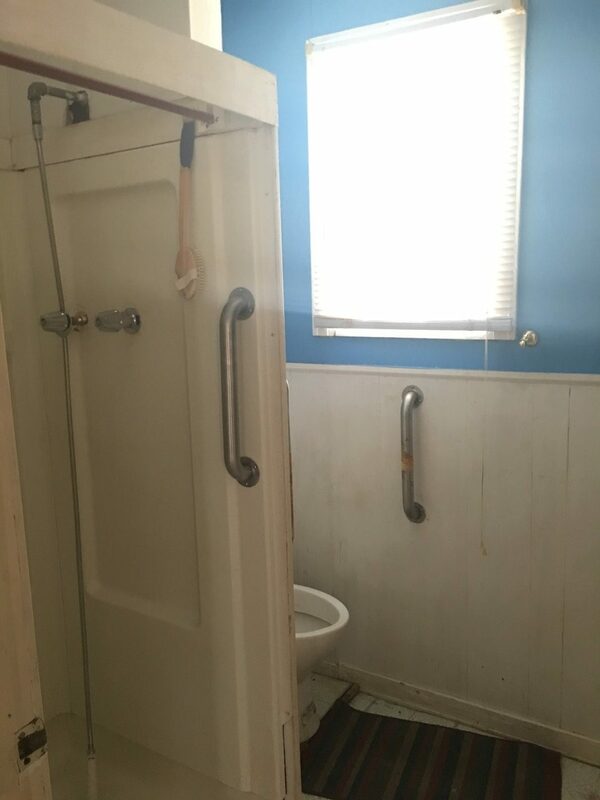 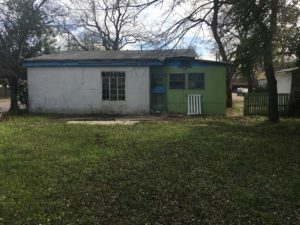 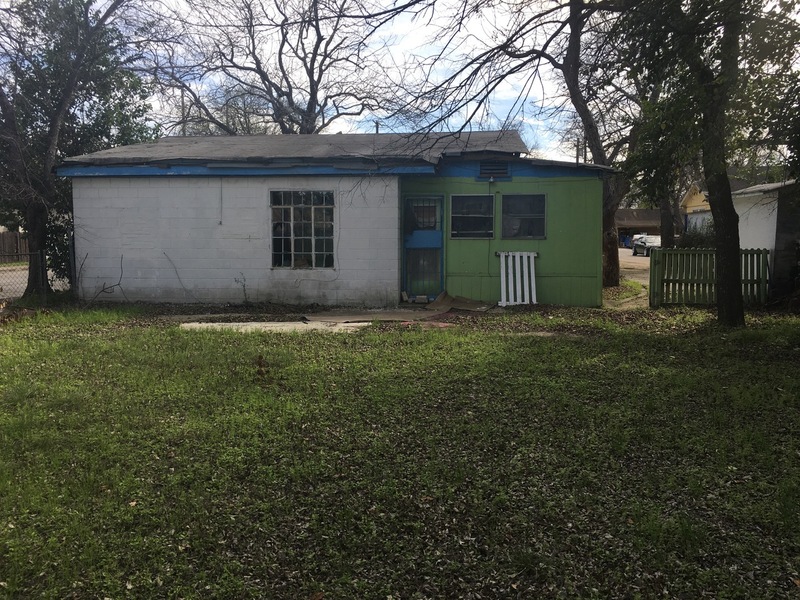 2 homes on large lot, front home has 2 beds 2baths can be converted in a 3/2, back home has 2 beds 1 bath, 301 Kendalia Ave, San Antonio Texas 78214, lot size.27 acres, MAX ARV 169K, Price: 80K, estimated rehab to transfer to rental 30-40K. 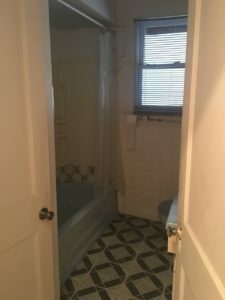 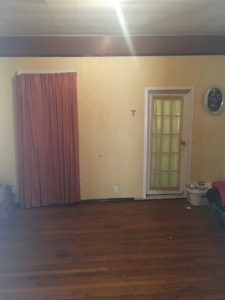 Exit strategy: Recommended exit strategy with 30-40K rehab, rent both homes front house 1k, back house $900.